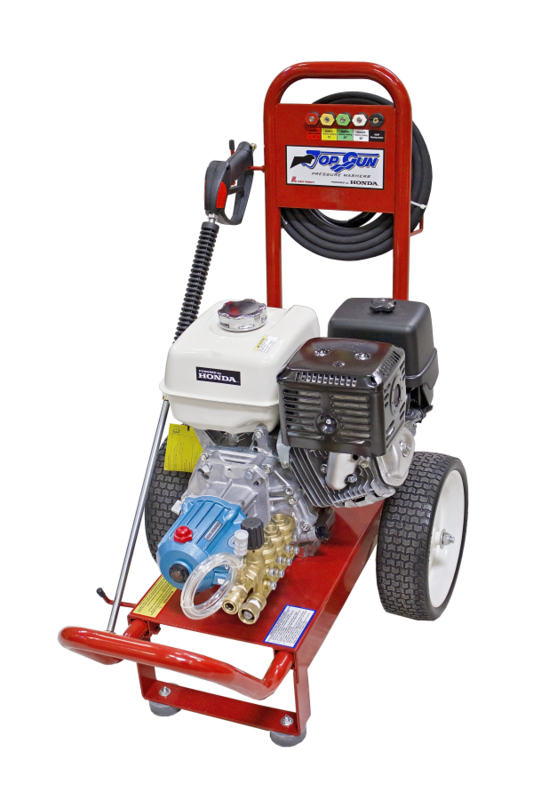 We designed the PX390RA-4040CAT to be our premium offering in the 4.0 gal/min, 4000 psi range with internal unloader. 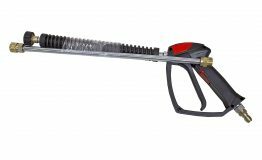 The reputations that precede both Honda Engines and CAT brand pumps is one of incredible durability, long-life, and quality workmanship. 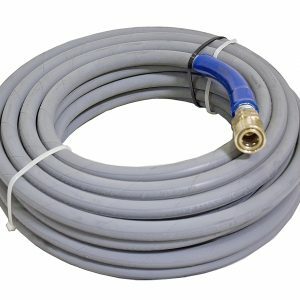 This could possibly be the first and last pressure washer you ever purchase. 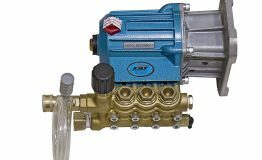 Powered by a reliable GX3900 Honda Engine and a Cat 67DX39G11 Triplex pump, this model comes with a 3 year engine warranty and a 2 year pump warranty. 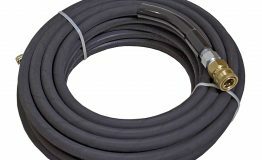 All Top Gun pressure washers come standard with flat free tires, 4000 psi rated 3/8” hose, 5 cleaning nozzles, and quick connect fittings.